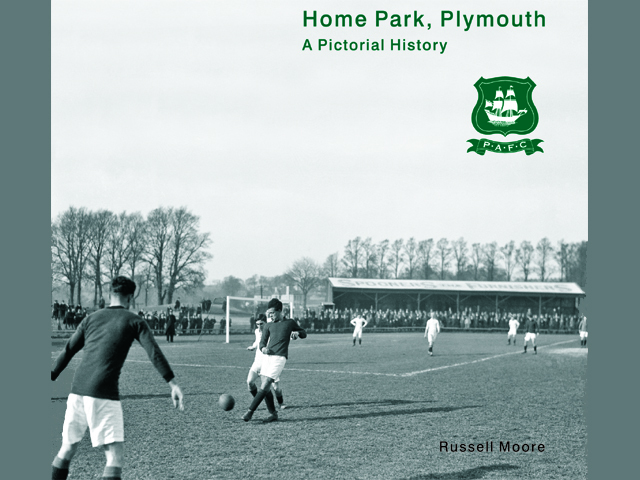 Long time Argyle fan and onetime PASALB member Russell Moore has just published a unique new book “Home Park, A Pictorial History”. The book has 300 pages including over 600 images telling the comprehensive story of how Home Park has evolved since its original construction in 1892 to date. The book is available only from the club shop or can be ordered by debit or credit card directly online at www.imaginedirect.co.uk or by phone on 01752 667766. The price is £25 plus £5 p&p if ordered online or by phone. However, there is now a third option. I am pleased to say that Russell has agreed to come along to PASALB’s Xmas Social on 17 December and will give a short illustrated talk about the book’s subject matter. If anyone would like to reserve a copy in advance, he will bring it along on 17 December where you can pay him £25 and save the p&p. To reserve a copy, please contact Mark Joannes at mark.joannes@btinternet.com and he will add your name to the list.